The following will include; what faith is what it isn’t, and some of my testimony on the outcomes of having true faith. What is faith? What isn’t faith? There is more than one dimension to what faith really is. Most people think that faith is just hoping that God does what you want him to do, and that if you hope hard and long enough, it will come to pass. The problem with this is that it is not centered on God but you, and there is no action to back the faith. Sure The Bible says that, “Faith is being sure of what you hope for and certain of what you do not see.” –Hebrews 11:1 But it also says, “What good is it, my brothers, if a man claims to have faith but has no deeds? In the same way, faith by itself, if it is not accompanied by action, is dead.”- James 2:23. 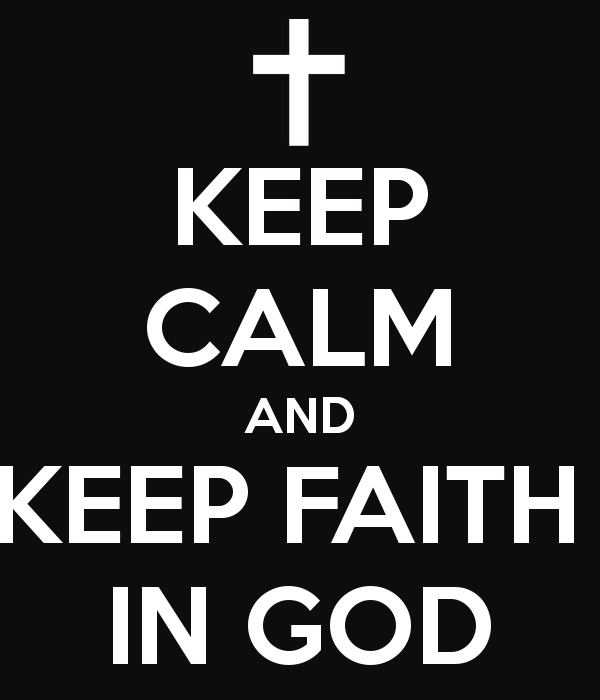 Faith is more than just the belief in God. [Even the demons believe that.] Many people will let what’s going on around them weaken their faith, but we are to walk by faith and NOT sight.” Faith and action go hand in hand when it comes to receiving what God has for you. You need both not one or the other. It’s doing all that you possibly can, then believing God to do what you cannot. For privacy purposes I will refer to schools/ districts as “School/district A, B, C and D” while giving my testimony. Anyone who knows me, know that I have been trying to get into education for over 2 years now. My dream position was 3/4th grade ELA. When I graduated it was extremely hard for me to even get a substitute position with District A where I grew up and anywhere else for that matter. I was finally able to get on with them, subbed for about a year, did their after school program, applied for MANY teaching positions, and never received a call or interview. Then I applied to district B, close by. I asked for help from several different people without receiving much help at all. Others were able to get on there with the help of those who did not offer me much assistance. Next I applied to district C. There I was called for 6 interviews within a 2 month span and did not receive any of the positions. District D’s hiring process was so long and tedious I did not even bother filling out an application at the time, I figured getting on there was next to impossible. After so many closed doors and “No’s”, one would quickly give up, I just knew that there was a reason and that somehow God had something even better for me than what I wanted for myself. I had to trust him. I stayed in my word and was making sure that my heart was in the right place and that I was staying in His will by wanting this so badly. I took a break at pursing this career to really just spend time with God, get to know him better, and ask him what is it that he wanted. After about 4 months he put the drive back in me and I wanted more than ever to be able to use my teaching position to bring him glory, bring others to him, and change lives. I went to a few job fairs, that were far by the way, had my well-rehearsed responses to questions, and became all job-faired out. I decided I would go on one more job fair in district D, since C would not hire me; I left my scripted responses at home and just let my light shine. Due to work, I showed up about 20 min before the event was over, tired and hot. I was just wandering around when I turned back and a woman was running towards me. She said there was just something about me that had drawn her to me and with my permission she just had to talk to me. Of course I went to her table to talk.lol her school was hiring for a position far outside my certification area but she said there was another position that she wanted to talk to me about. 4th grade ELA (look at God). This lady did not ask me any interview questions at all; we just talked and the conversation lead to my writings for this blog. After we finished she skipped the part where I was to interview at her school, but invited me to come do a lesson the next day! I post-poned it a week due to conflicting schedules. District A, the one I really wanted at one point, finally called me in for an interview. I went in, all excited, and was told that due to new personnel there, they were no longer accepting people who had gone through my particular program. BUT she referred me to a friend of hers that was in administration at a Christian based school, and told me great things about the programs there. I finally decided to call this school a week later and they asked to set up an interview for the same week that I had to give a lesson for District D. My first impressions of the school were that it looked rather small and not like a normal school would look, I went in and waited for someone to retrieve me and while I was waiting, the musician next door was playing what I knew to be “praise music.” For a moment I forgot where I was and just started to praise God right there. At that moment, before even interviewing or knowing much about the school, I knew that is where I really wanted to be! I interviewed, still did my lesson for District D, and was offered both positions that same week and on the same day within hours of each other! Without even knowing pay, I turned down District D, where i thought it was impossible to get on at, and went with this Christian school and have since found out that it is lacking in NO AREA! It goes far beyond anything I could have ever dreamed up for myself! I actually did not even fill out an application until AFTER I accepted the position! It was nothing but GOD. District B: Was where I had no help getting in and if I did get in I would have never found out about my school now, and God STILL revealed to me that he was able to get me that position! District D: Which had the HARDEST hiring process. There God showed me that through him ALL things were possible when he presented me with that position too! District A, The one I wanted the most for myself at one point, rejected me but lead me directly to the position God saw fit for me and blessed me with FAR beyond the desires of my heart! It’s even perfect for my daughter! 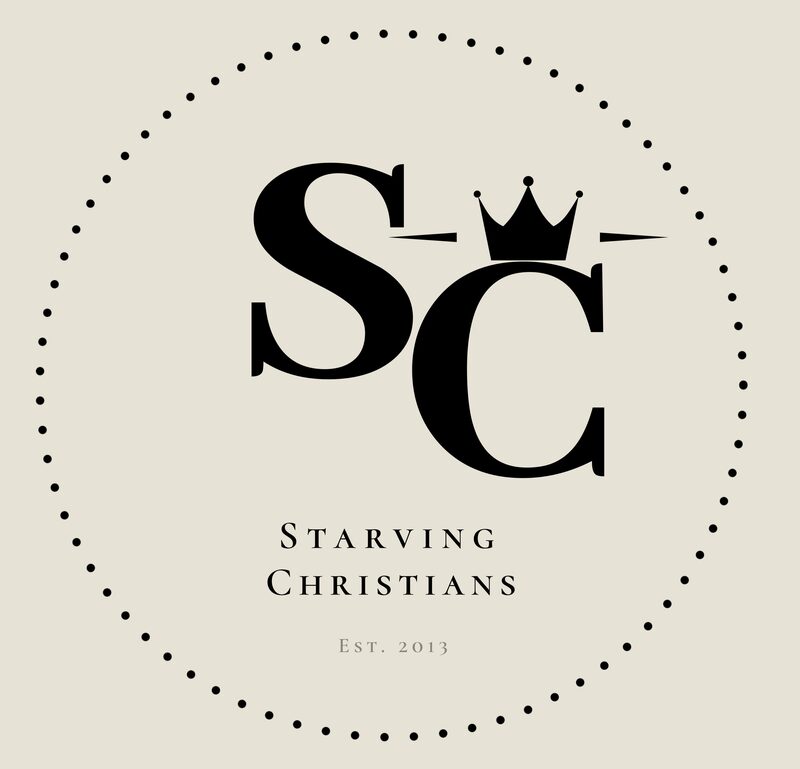 Starving Christians Online Book Club is HERE! So, encouraged! I was just reading about faith. I love scriptures that highlight how God is so faithful–even when we’re not or don’t know exactly what to put our faith in. He has great plans and purposes for your life! And not one word of His promises will fall to the ground, but He’ll perform it. Keep standing firm. Thank you so much for reading our blog! We are blessed to be a blessing to others. To God be all the glory! Thank you so much for much for reading our blog! We are blessed to be a blessing. We pray that you are continuously encouraged and know that our God is a rewarder to those who diligently seek him. God has entrusted you with the many hats you put on as a coworker/father/ mother etc...are you fulfilling your purpose in each role? Check out “Doing Life with God Pt.2” ..click the link in the bio! New Blog Alert! “ #DoingLifewithGod “ can you give you a fresh perspective if you have been struggling discerning which next move God wants u to make or struggling staying in consistent communication with Him. Click link in bio!